Interesting, Caravelle is really popular, suddenly. give us a Falcon 20 one day ! Holy Schnikey Batman! They are doing a Gulfstream!!! So it isn't really clear what version they are doing? 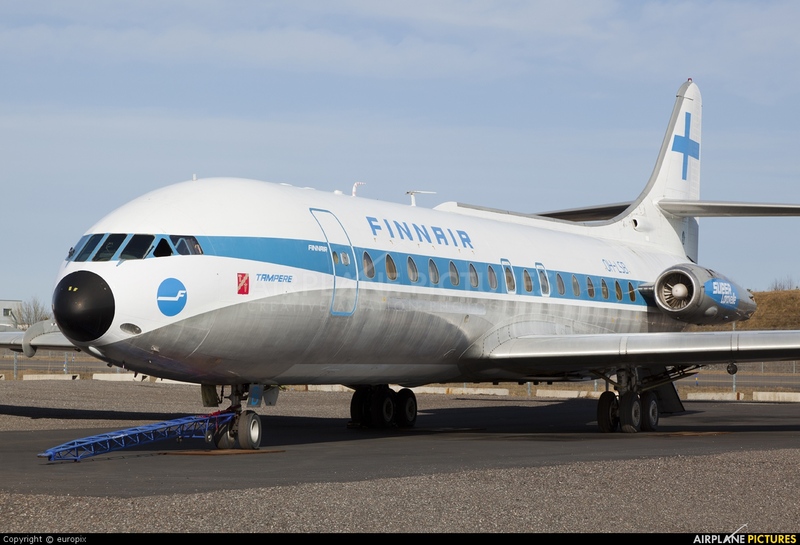 "It looks like the Caravelle III dressed/liveried up as a Finnair `Super Caravelle (Caravelle Club's?)" I second the excitement for the Yak-42! I hope it is a good one! I'm still waiting (patiently, waiting, and waiting, and waiting) for the promised 1/72 Yak-40. I've owned every Yak-40 model ever made, and not one of them has even come close to capturing the look of the real airplane. Which is bizarre, given how widespread it has been for so many decades. Where are they manufactured and how's the overall quality? Amodel is from Ukraine. Overall quality depends on which kit you're talking about. Their older stuff was sometimes pretty rough, and accuracy varied from so-so to outstanding. Newer kits are better, as a rule, but still not 'box shakers' by any means. Modelsvit is an affiliated brand name.